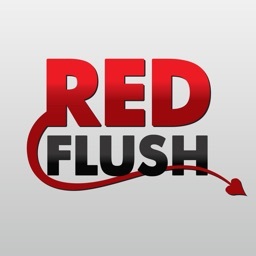 Stop what you’re doing immediately and download the FREE Red Flush Online Casino app! 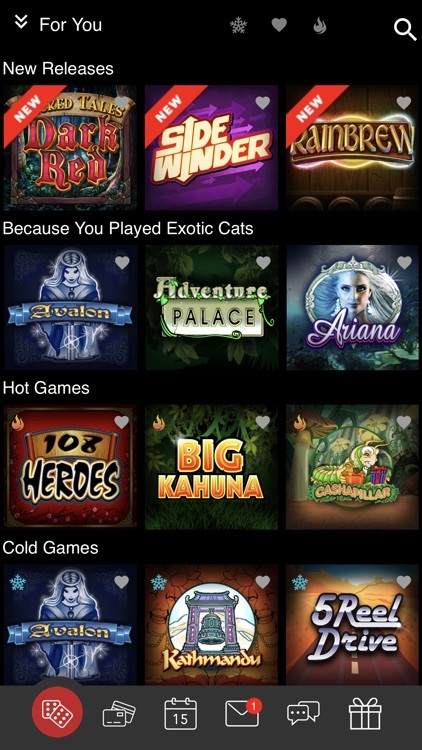 There’s an amazing collection of casino games for you to enjoy, as well as a generous welcome bonus for all new players. 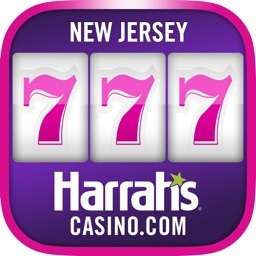 Whatever tickles your fancy – choose from hundreds of unique, top-quality casino games like slots, table games, video poker and jackpot games! 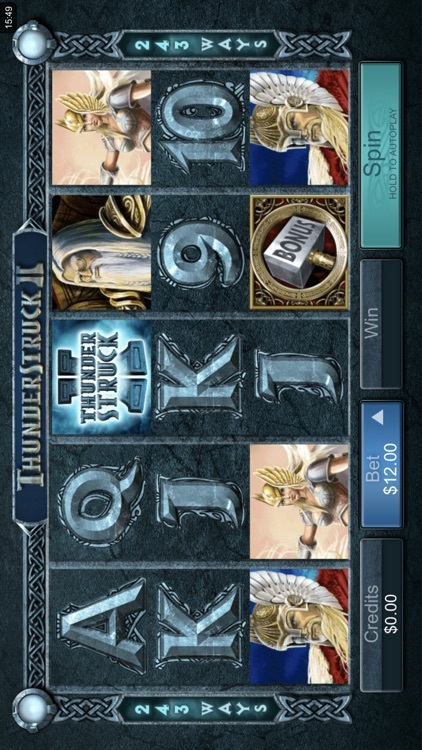 Slots on offer include: . 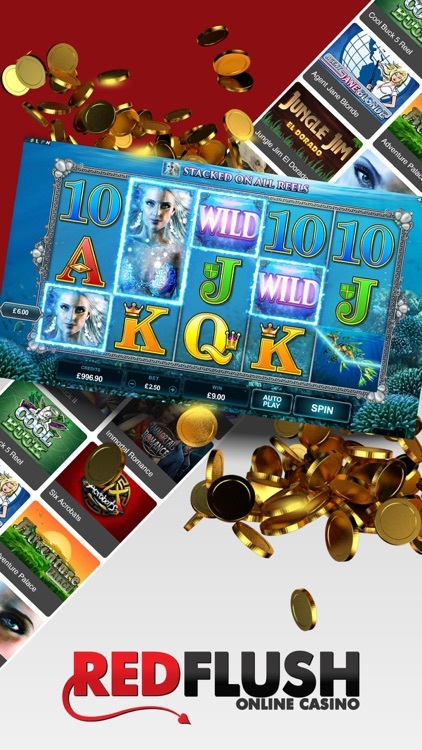 •	And LOADS more from the top casino game publisher, Microgaming. 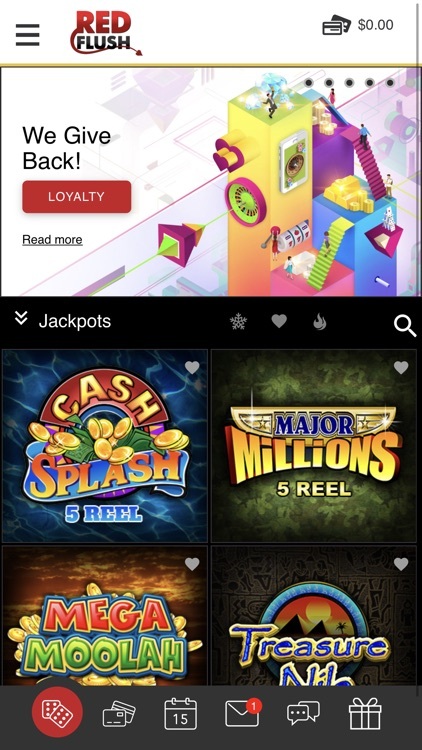 No casino is complete without Blackjack, Roulette or Poker, which is why Red Flush has included multiple variants of each among the selection - with ultra-realistic visuals and casino sounds. 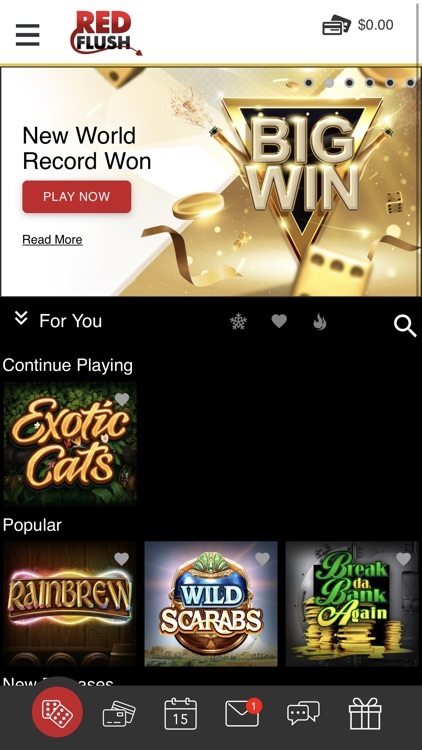 Remember, you can play every game in free play mode if you need to learn! 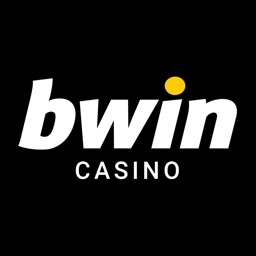 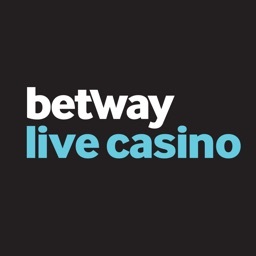 •	A variety of reputable deposit and withdrawal options are available, giving you safe, instant access to your casino balance. 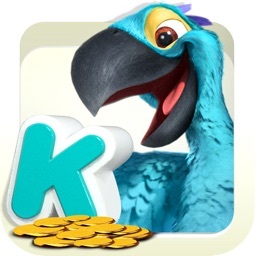 Download and create your account now – your welcome bonus and hours of thrilling entertainment are waiting for you! 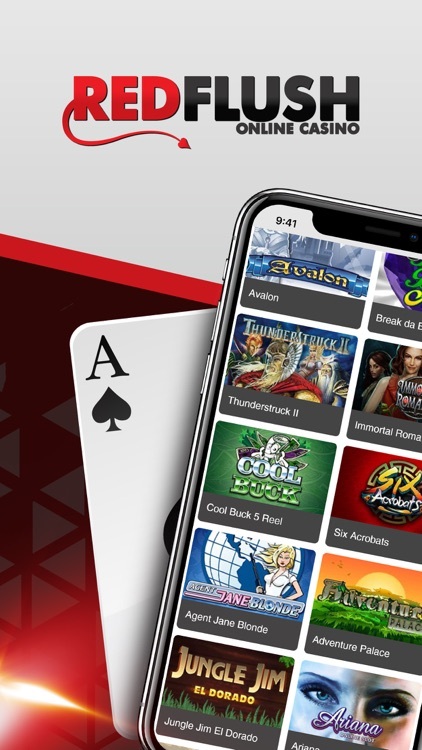 The opening offer from Red Flush Casino is in no way affiliated to Apple. 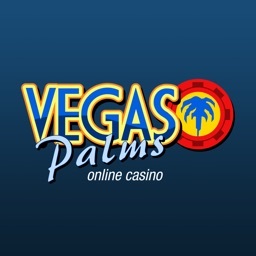 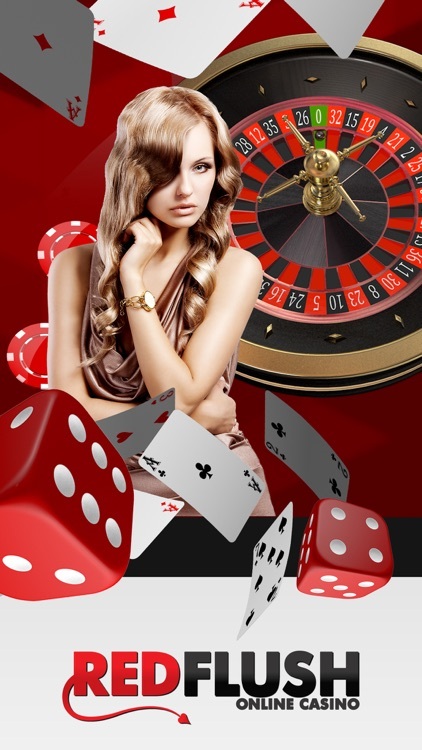 Visit www.redflushcasino.com to view the casino’s full Terms and Conditions.